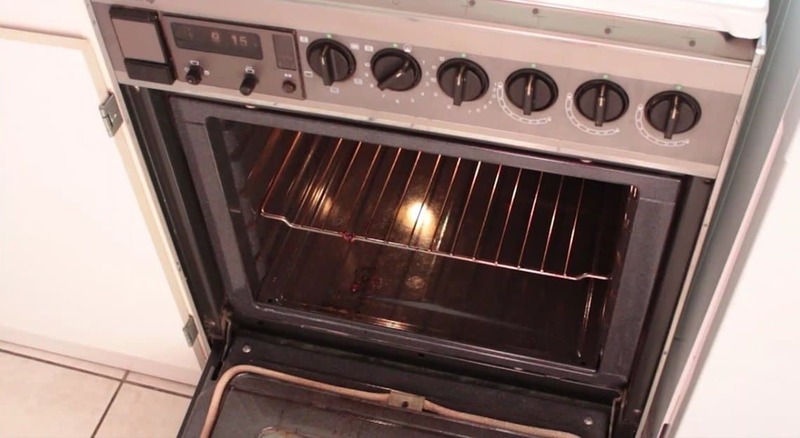 Every time you clean your oven, you end up with pains in your arms and pains in your back from all the scrubbing. Emerging covered in sweat a few hours later, you swear that you will never let it get this dirty again, and promise yourself you’ll take on a few good habits. Sadly, the stains come back regardless. 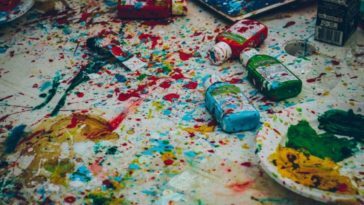 Although the ideal would be to clean the oven after every use (for example while the oven is still warm enough for the stains to be softened, but not so hot that they could burn you), due to time constraints or just fatigue, we can often end up battling with enormous inexplicable stains that seem to want to stay stuck! 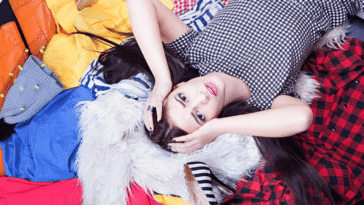 So what can you do? 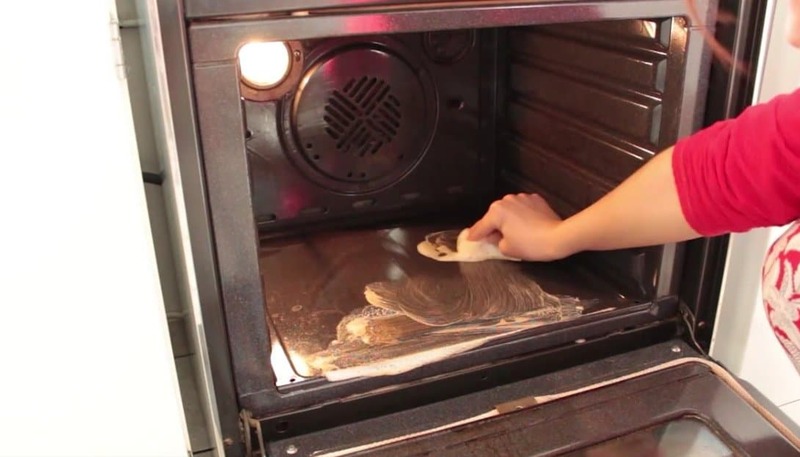 Today we have a little routine for you that can be carried out without using any products that are harmful for the environment, and that will allow you to clean your oven to perfection, having it ready for all your future baking exploits! 1) Start with the grill, rinsing it a little with hot water. 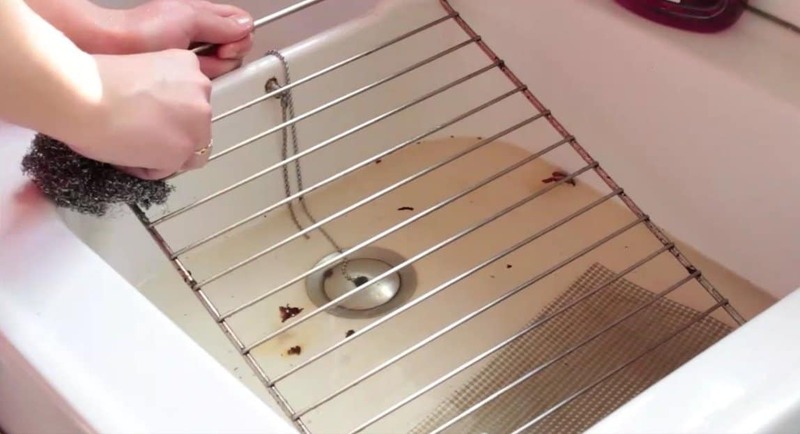 2) Soak the steel wool with the vinegar and scrub any stains. They shouldn’t put up too much of a fight. Rinse with water and leave it to dry. 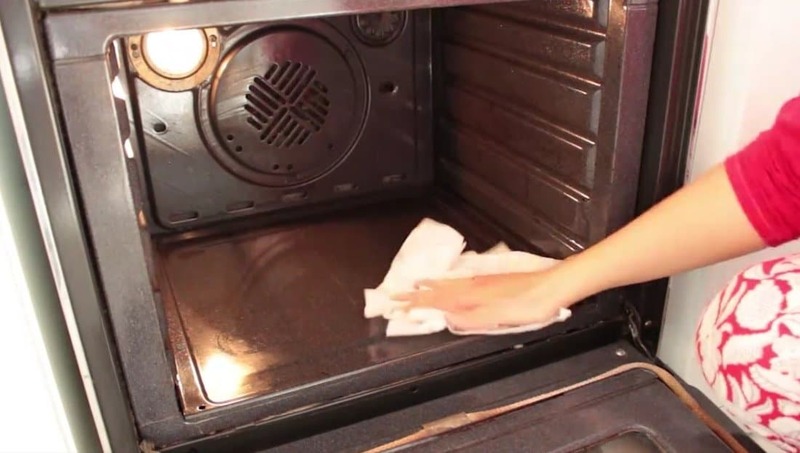 3) It is time to start on the oven itself, so start with giving a rub of the cleaning and polishing stone to the inside of the oven, not forgetting the glass. 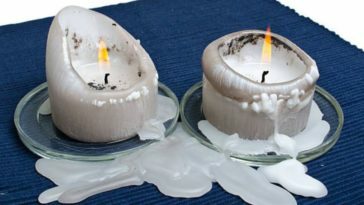 4) Wipe the surfaces down with a sponge soaked in water to remove all the product. Next? 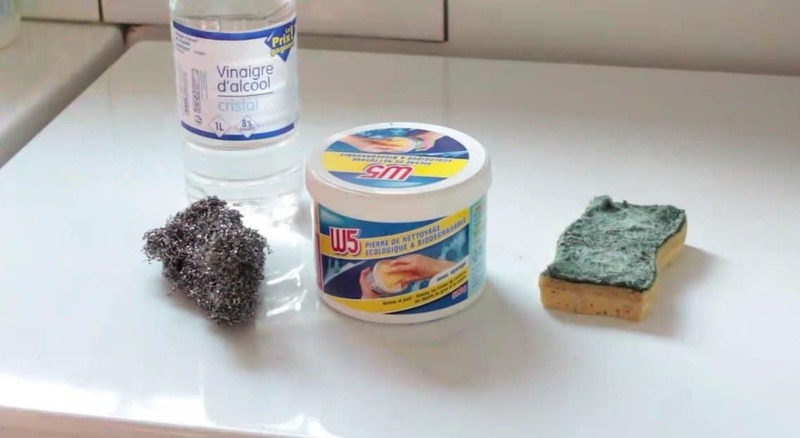 Soak your sponge in vinegar and scrub off any remaining stains with the rough side of the sponge. 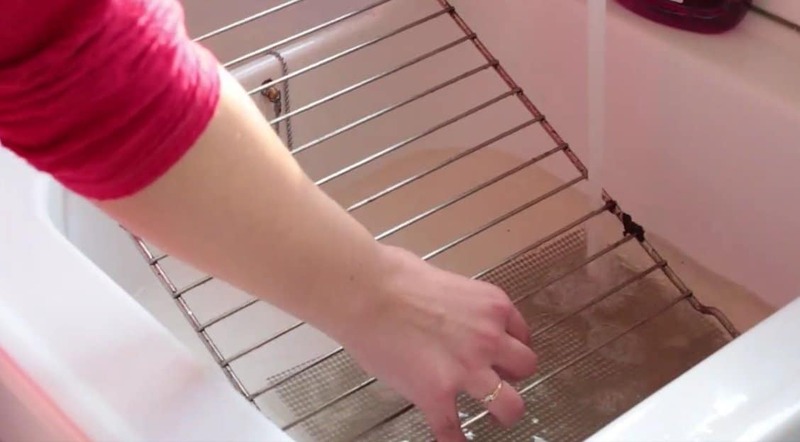 5) Wipe the inside of the oven with some paper towels or a cloth in order to dry it. 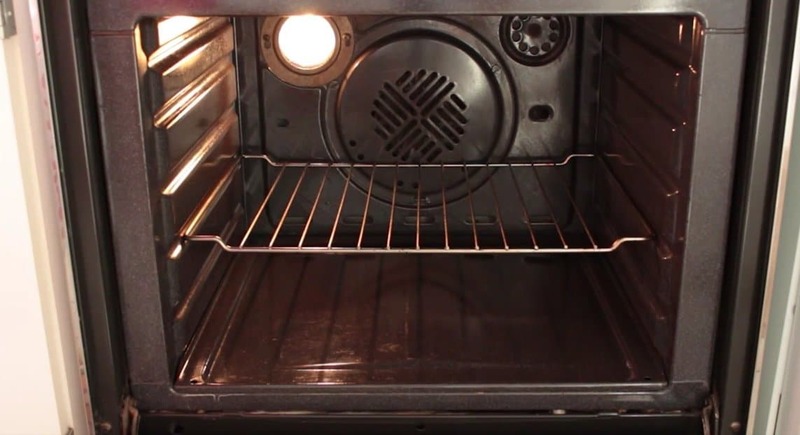 This woman made a natural, effective oven cleaner that smells great! 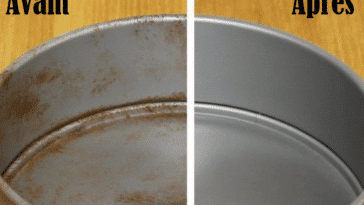 How to get rid of bad odors from your oven easily?